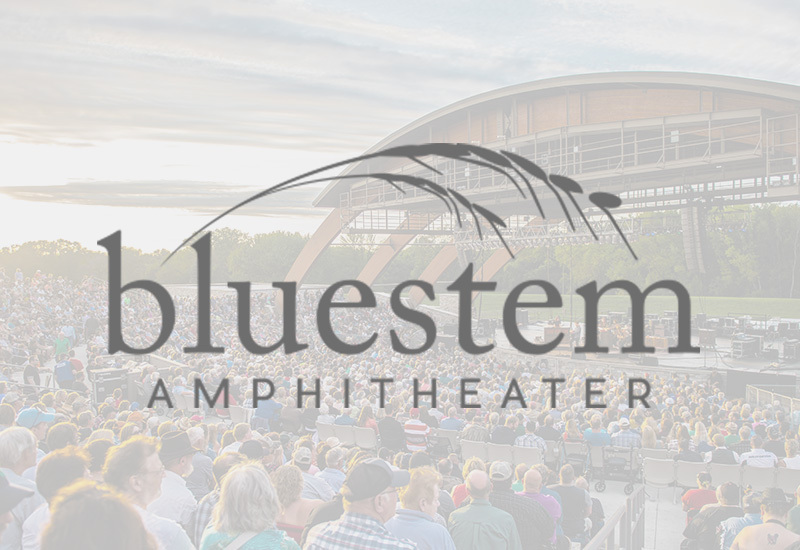 The Bluestem Amphitheater is more than just a music venue—it’s a quintessential Fargo-Moorhead experience! We were hired to create a powerful website to showcase their summer events and create a sense of experience when users visit the site. WordPress Theme built by Shufflehound. 2018 © Grassland Web Design, Inc.